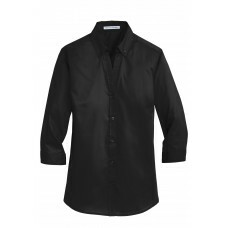 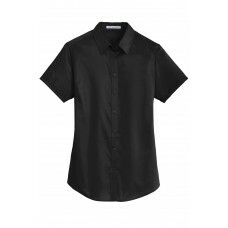 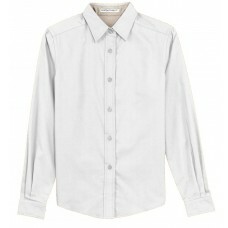 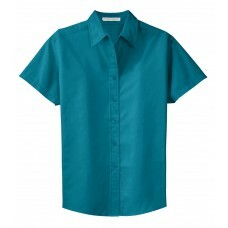 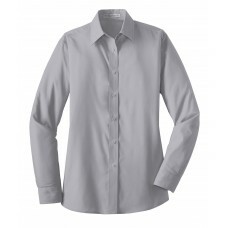 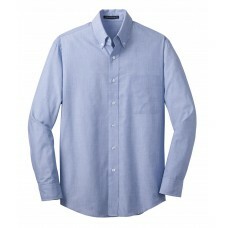 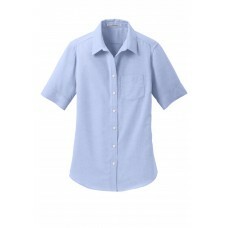 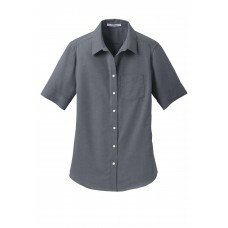 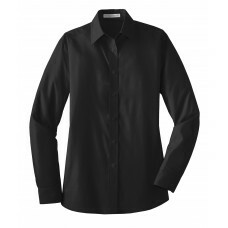 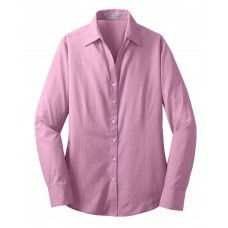 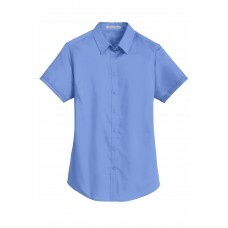 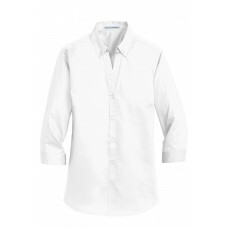 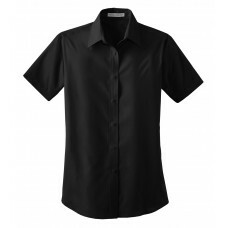 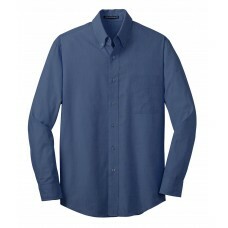 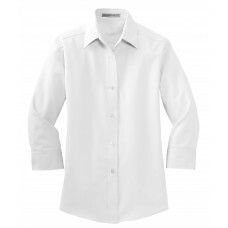 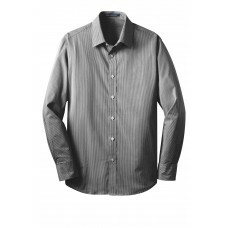 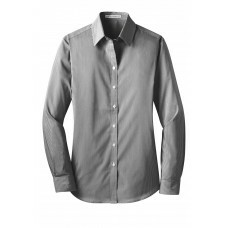 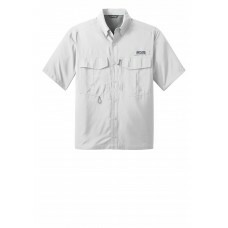 With a beautiful two--color weave--not to mention wrinkle resistance--this poplin shirt has a pleasi..
A fine stripe pattern and a stretchable blend make this modern poplin shirt a true workplace asset. 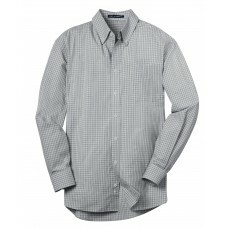 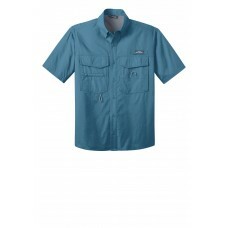 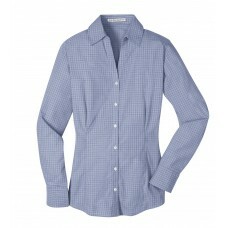 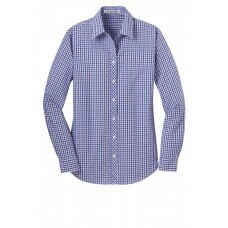 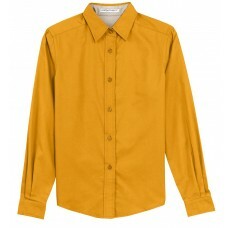 ..
With a beautiful two-color weave--not to mention wrinkle resistance--this poplin shirt has a pleasin..
A not-too-bold plaid pattern offers a welcome break from a solid color. 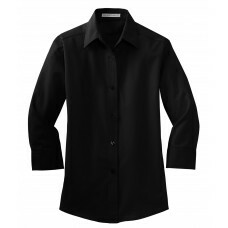 Designed for comfort and wri..